In which I exploit my other half for blogging purposes. I've mentioned this before, but while I read a ridiculous amount, my other half rarely reads recreationally. We've been together for just over seven years (plus friends for years before that), and in the first six years of our relationship I saw him read one book. In the past year he finished three. And now he gets to deal with me actively seeking book matches. Of course, I get to deal with responses along the lines of "Something like Ready Player One," and have to tease out further information regarding what exactly about Ready Player One (or Ender's Game) that he actually liked. On the other hand, this makes for fantastic Reader's Advisory practice, since we have such a small title base to work with. Going forward I have a few additional bits of data. He has no interest at this time in Fantasy (so no Dresden Files just yet), nor is he nearly as interested in socio-political essays packaged as Science Fiction (which largely cuts out Heinlein, among others). Additionally, we have the fact that he likely will take a few months to finish a novel. 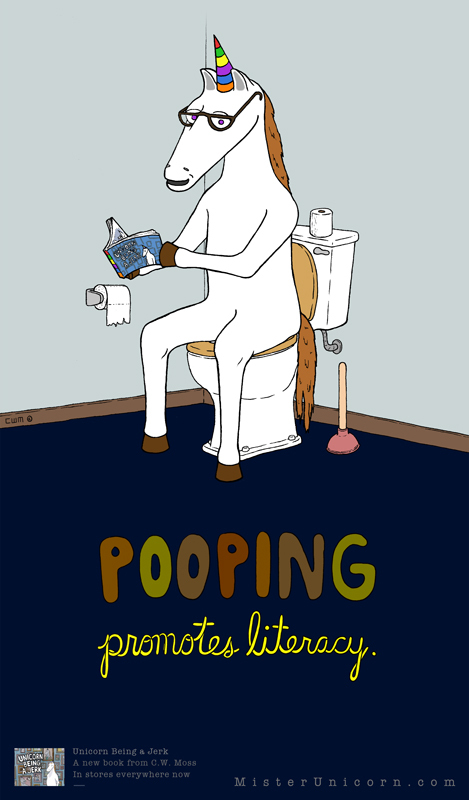 To be honest, unless he's really absorbed by the book, most of the time spent reading will likely be in the bathroom. Most library books, with one renewal, I can keep out for maybe 2 months. 3+ month is more what we're looking at for reading time just based on amount of time he spends reading. If I'm lucky I can find the title in question from one of the few libraries that offers 2 renewals (or longer lending periods, as I have often found in Academic libraries). I'm also keeping my eye out for certain titles as second-hand paperbacks. It turns out that my current Science Fiction collection really doesn't have a whole lot that aligns with his scope of interest. If I can get him into military science fiction or the more "what-if" speculative range of Science Fiction I may have more of interest (Elizabeth Moon, David Weber, etc), though it looks like Star Wars novels might work... except he wants to read the movie novels, and I actually don't have those among my Star Wars books. In face of this shortage we're trying out Robopocalypse, which I have an ARC on my shelves from a few years back. I have a few titles bouncing around in my head that I think he'd like, but they're not on my shelves at this time. We might try Fight Club next, not SciFi, but on my shelves, a story he's familiar with, and one he'd consider reading. I'm going forward looking for books based on concept as well as general feel. What I find interesting is how often people hear Ender's Game & Ready Player One and come back with suggestions that are wildly divergent and often outside the expressed scope of interest (Graceling, for example). I've also gotten some great suggestions (for him and for me) from the ALATT folks that's helped me expand my list. Ugh, Dune. I get why it's supposed to be good, but I could *not* get into it.